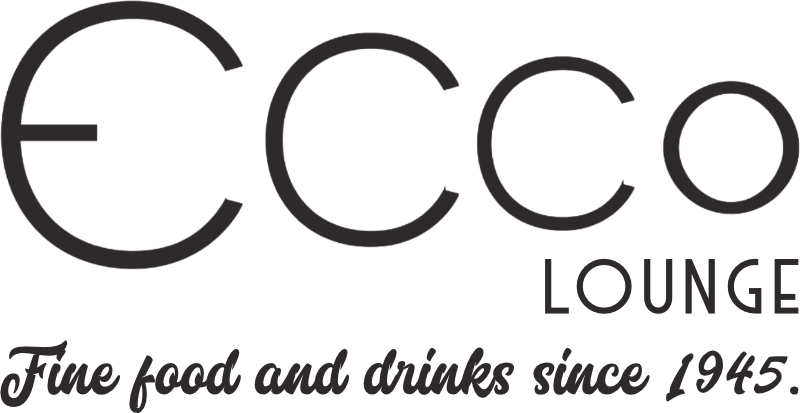 ECCO Lounge Restaurant | Jefferson City, MO | Since 1825! Welcome to the Ecco Lounge. 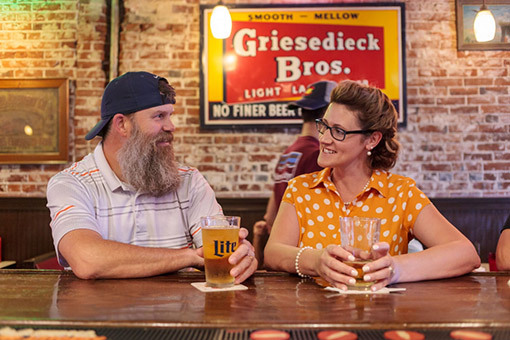 We are an old-school tavern with a rich history in Jefferson City, MO. 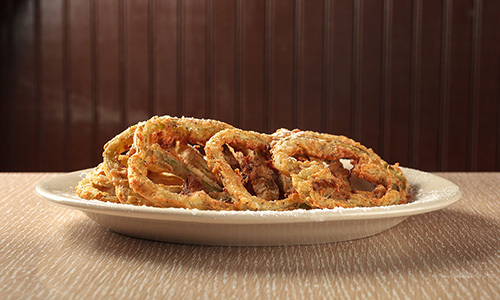 Seasoned classics and new favorites. 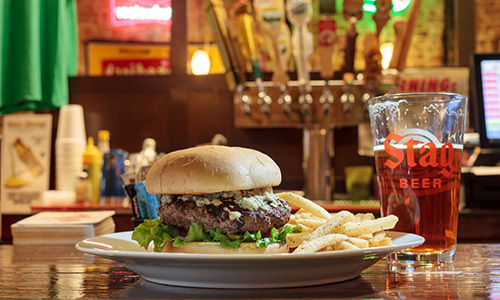 We serve the city’s best burgers, pork tenderloins, grilled sandwiches, onion rings, fries, steaks, seafood, chicken, soups, and salads with delicious house-made dressings. 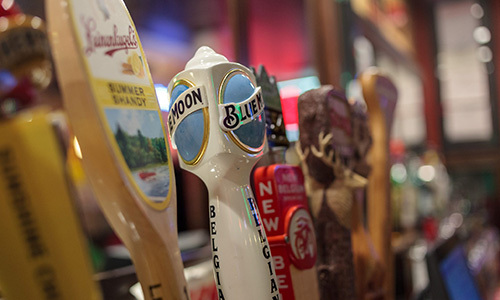 We offer a rotating selection of fresh, local craft beers on tap and a tempting array of wines. We’re also proud to serve Coca-Cola products. 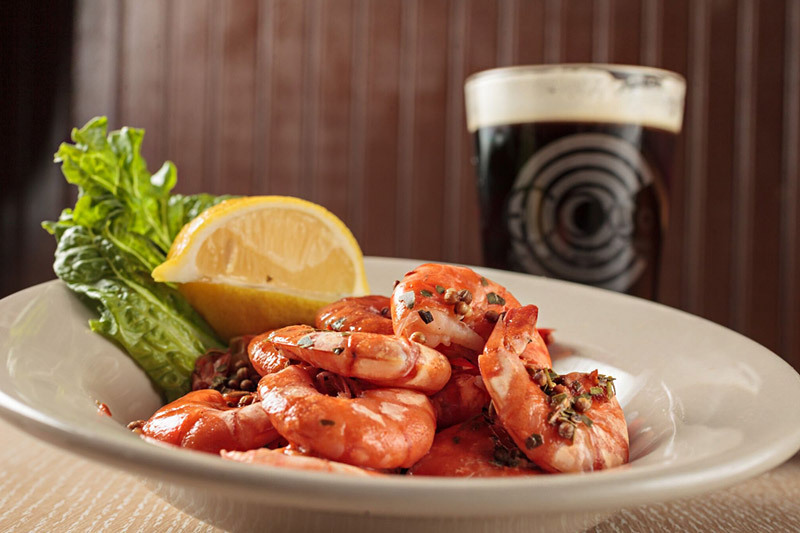 We serve a variety of classic items and all-time favorites like spaghetti, steaks, peel-and-eat shrimp, and pork tenderloin sandwiches, as well as a great selection of beers and wines. Stop by to see what's new! For more than 150 years, people have gathered in this place for good cheer, tempting food, and delightful libations. If you’re interested in Jefferson City beer history, you’ll love the vintage signs and other memorabilia we use as decorations. Have we stoked your appetite? 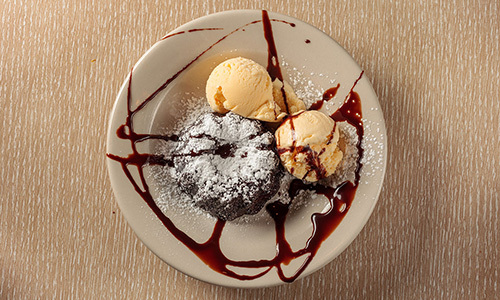 Swing on by and have a bite - we look forward to seeing you!